Is Stephen Amell Teasing An Arrowverse And Smallville Crossover? The Arrowverse owes a lot to Smallville, the long-running Superman prequel that marked the first time The CW created a comprehensive DC TV universe. As such, fans have been waiting years to see if the franchise would ever repay the favor and feature a crossover with the show at some point. Well, not that we need much encouragement to theorize about it, but a new photo from Arrow star Stephen Amell has got folks putting on their tinfoil hats again. Is Stephen Amell Teasing An Arrowverse/Smallville Crossover? 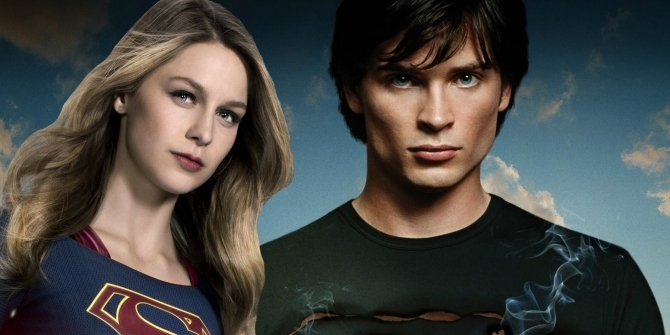 A Smallville crossover has been on fans’ minds a lot lately, as we hoped for a moment there that it could actually happen. When Supergirl announced that Lex Luthor was arriving later on in season 4, the internet collectively called for Rosenbaum to reprise his role. Instead, though, the production team went for a left field choice in Two and a Half Men’s Jon Cryer. One crossover that will actually happen, however, is that an iconic location from the prequel series will return in the upcoming “Elseworlds.” The Kent farm will put in an appearance in the event as the home of Tyler Hoechlin’s Supes and Elizabeth Tulloch’s Lois Lane, and it’s the same farm used throughout Smallville‘s ten seasons. But is Amell teasing that Welling and Rosenbaum might show up as well at some point? Well, possibly, but that might not be the main purpose of their meeting. 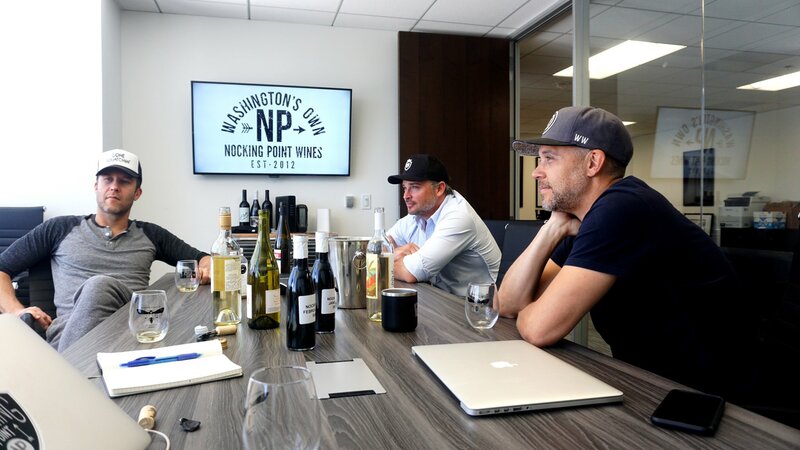 It’s clear that the photo was taken in a conference room at Nocking Point Wines, which is owned by Amell. He’s previously collaborated with other DC actors to create a new wine and it’d seem that this time he’s working with the Smallville duo. Then again, who knows? Stranger things have certainly happened. While we wait to learn more about what Welling, Rosenbaum and Amell might be cooking up for us, at least we’ve got “Elseworlds” – which promises to be the coolest Arrowverse crossover yet – to look forward to, kicking off the week beginning December 9th.